Tutbury is a large picturesque village in Staffordshire, it is known for the remains of a medieval Castle. It is a thriving community with a population of around 3500. Currently we have 11 councillors. A councillor’s role is voluntary and involves attending meetings to discuss parish matters. The clerk is the only paid employee. Parish councils are the first tier of Local Government to ensure that community needs and services are met. 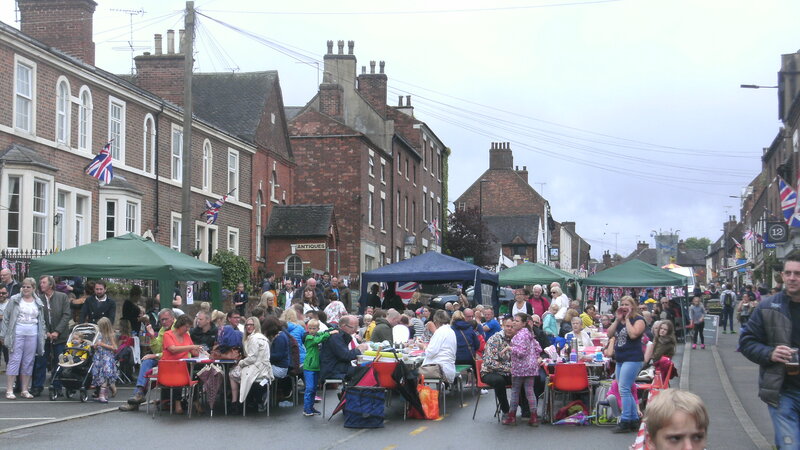 Tutbury Parish Council works with the East Staffordshire Borough Council and Staffordshire County council in representing the local issues.